You change your SSL's domain. You want to change your SSL certificate's issuing organization. For more information, see Using the Right Issuing Organization for Your SSL. Don't revoke unless you are certain you want to cancel the existing certificate. When you revoke, the SSL credit is canceled and you can't re-key the certificate. You need to download and install your new certificate within 72 hours of re-keying your certificate to keep your server secure when the old certificate is terminated. 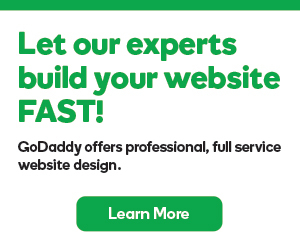 Log in to your GoDaddy account, and go to the My Products page. 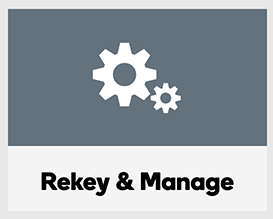 On the Certificate Details page, click Rekey & Manage. 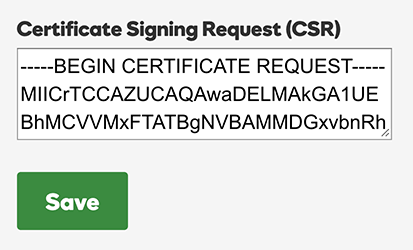 In the Certificate Signing Request (CSR) field, paste your new CSR, including ----BEGIN NEW CERTIFICATE REQUEST---- and ----END CERTIFICATE REQUEST----, and then click Save. Your newly re-keyed certificate will become available shortly after submitting the new CSR, and we'll email you when the certificate is available. After you receive the issuance email, you need to download your newly keyed certificate. You must install the SSL certificate within 72 hours of issuance to keep your server secure. During the re-key process, you may have to verify your certificate request.You'll get an email from us if this is necessary. How to get my SSL certificate on my Subdomain?